Chilliwack/Abbotsford – Upper Fraser Valley Regional District: Every summer brings a major influx of seasonal visitors to enjoy the recreation offered by the surrounding lakes and park areas. Together with our many partners, including APD- Abbotsford Police , local police will be focusing on making our recreation areas safe and enjoyable family destinations. The long weekend in May, marks the beginning of summer for the RCMP Enhanced Policing Program in the Regional District. This six officer unit will be patrolling the forestry roads, area lakes, and campgrounds in Cultus Lake, Chilliwack Lake, and Harrison Hot Springs with strict enforcement emphasis on Impaired Driving and rowdy party goers. This time of year off road areas of the region become a popular location for youth to celebrate their high school graduation. Police would like to remind potential grad party attendees that we will be out ensuring these gatherings are conducted safely and remind anyone who is planning on drinking to travel with a designated driver. 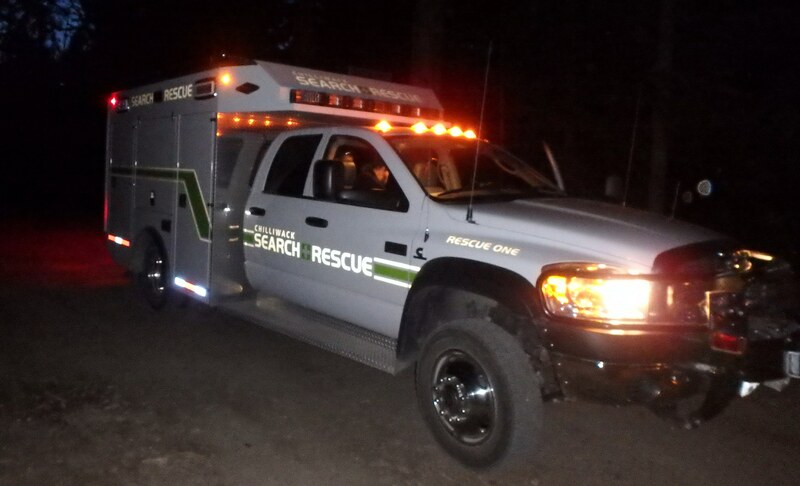 “Six of our officers will be patrolling forestry roads, lakes and local campgrounds to cut down the instances of impaired driving and problem party goers” Said Upper Fraser Valley Regional Detachment spokesperson Corporal Mike Rail. RCMP encourages any one to report any suspicious behaviour. To make a report to police call 604-792-4611 or, people who wish to remain anonymous, may call Crime Stoppers at 1-800-222-4788 (TIPS). Be the first to comment on "RCMP/APD Ready For Long Weekend, Ramping Up For Summer"